and Guaranteed Not To Stretch! 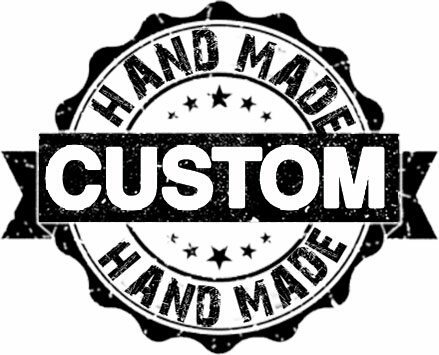 Contact Us with Any Questions or to Order Over the Phone! 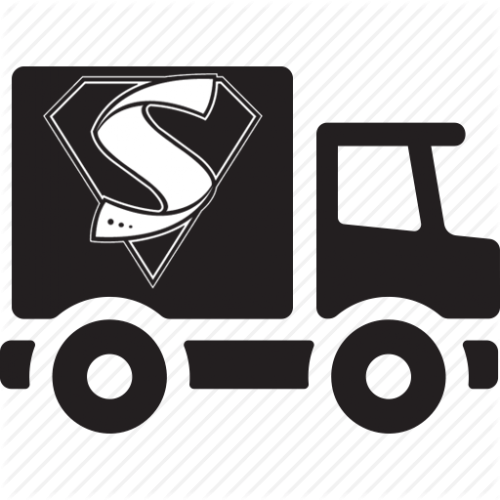 The Super Belt Can Pull a Truck! Anti-Microbial, will not retain germs. 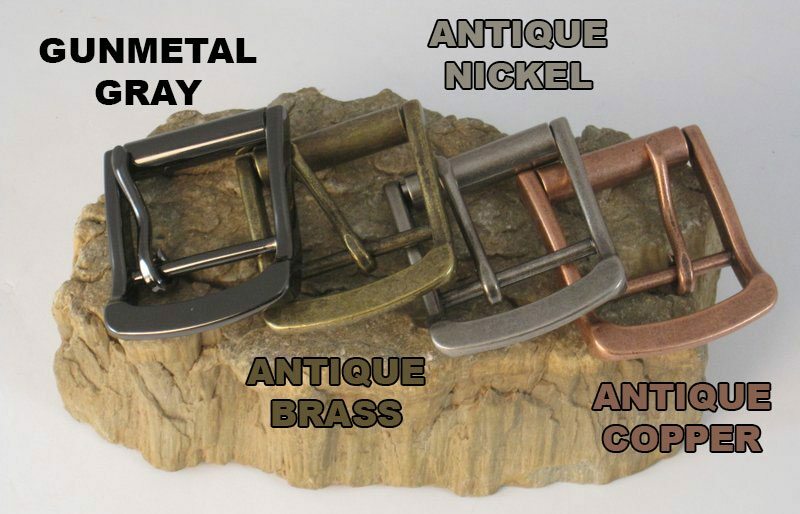 What is The Super Belt Made From? Our super belt material is proprietary but at its core The Super Belt material construction is a Polyester Webbing with PVC coating. 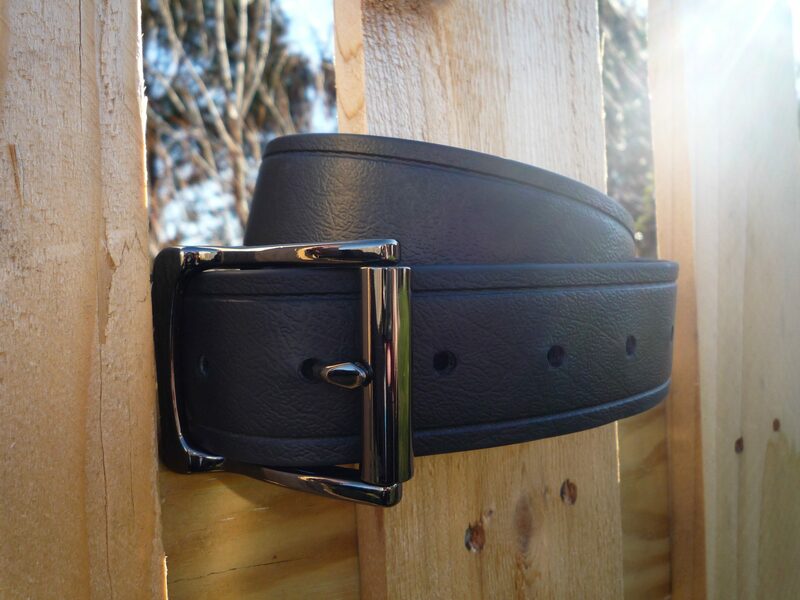 The Super Belt is nearly indestructible and better than leather in every way! 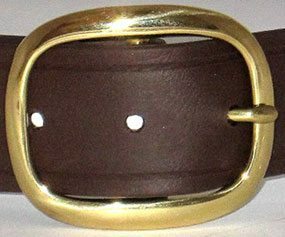 This is the best men’s belt ever made. 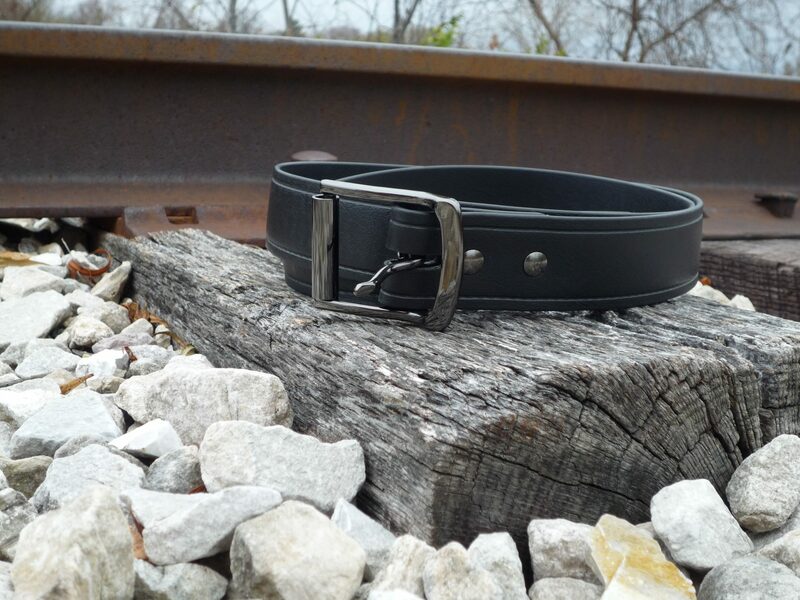 This is the Last Belt You’ll Ever Buy! 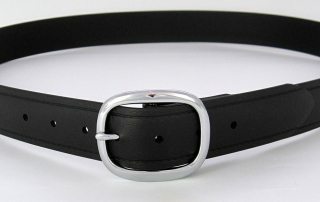 *Only Available for 1.5 inch width belts. 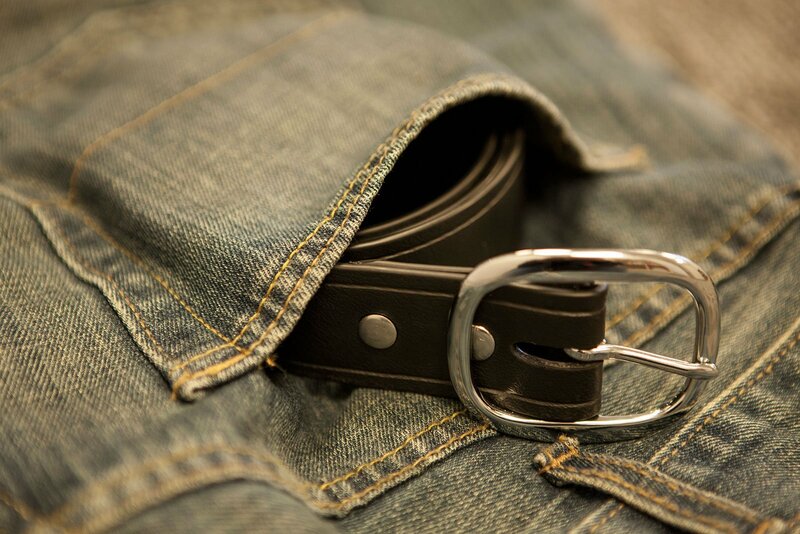 Lay your current belt down flat. To the middle of your Most Used Belt Hole. DO NOT measure to your belt’s middle hole. We use this measurement to make the Center Hole of your new Super Belt. We put 3 holes on either side for a total of 7. 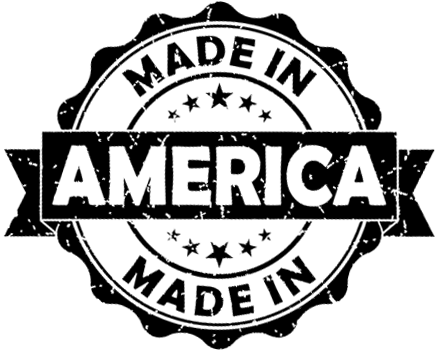 *We will not accept returns of the 1″ inch belt based on the width. It’s around an inch wide. If you don’t want a 1 inch belt, don’t order one. We are out of the 1.0 inch (1″) width in Black. We still have Brown 1.0 Inch available. 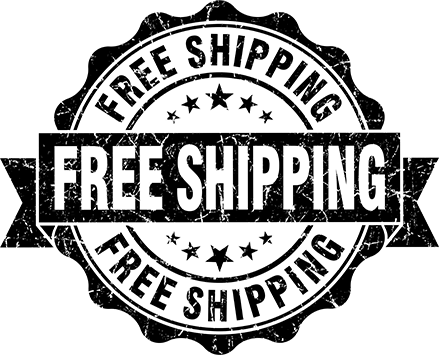 Free Shipping only applies to orders in the Continental United States. 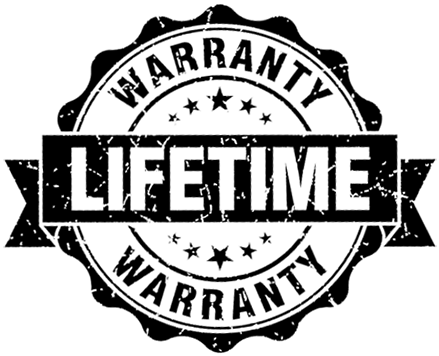 Super Belt Testimonials: Don’t Just Take Our Word for it! I have personally worn one of these every day for the last six months. You cannot see where the clips for my holster have scratched it like leather does. 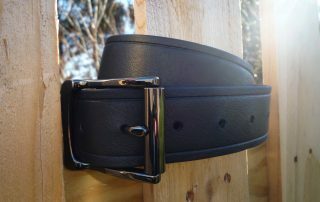 It does not stretch, it does not bend, it is the best belt I have ever owned! Just wanted to thank you for such a great product! The fit is perfect and the quality is outstanding! 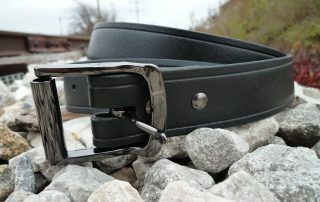 I will not hesitate to recommend your site for anyone looking for a good belt. The Super Belt looks and feels fantastic! 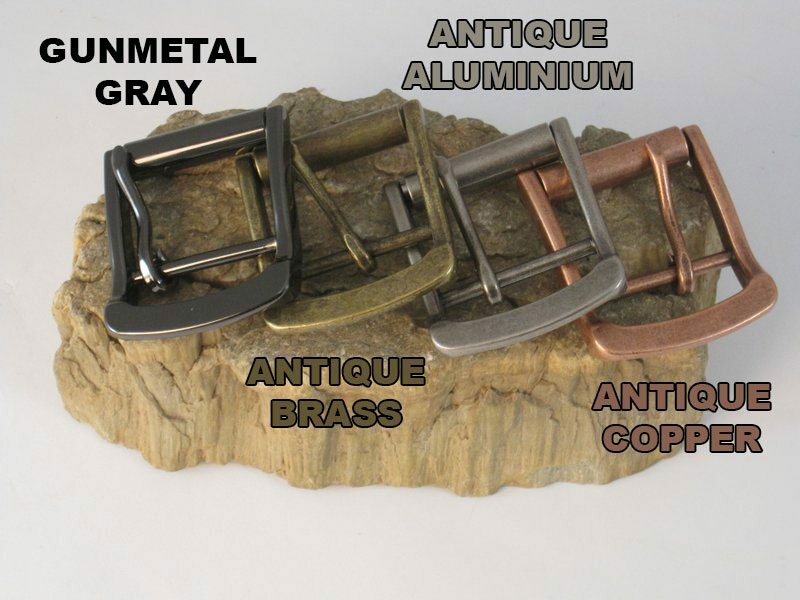 I bought one for my dad to replace his leather work belt that had just broke. The belt looks so nice he was worried about wearing it to work. I assured him it can’t be damaged and he is very happy about that. 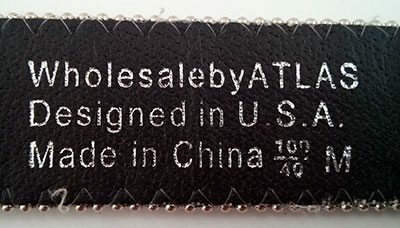 How did you guys get the belt made and shipped that fast?! It arrived yesterday and it’s exactly what I’ve been looking for (you found black chicago-screws!). Thanks again for providing great service and a great product. You can be sure all my friends are going to hear about this. 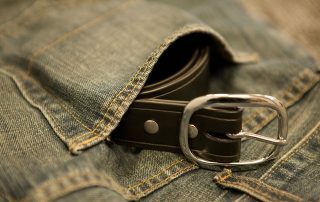 I LOVE this Belt! 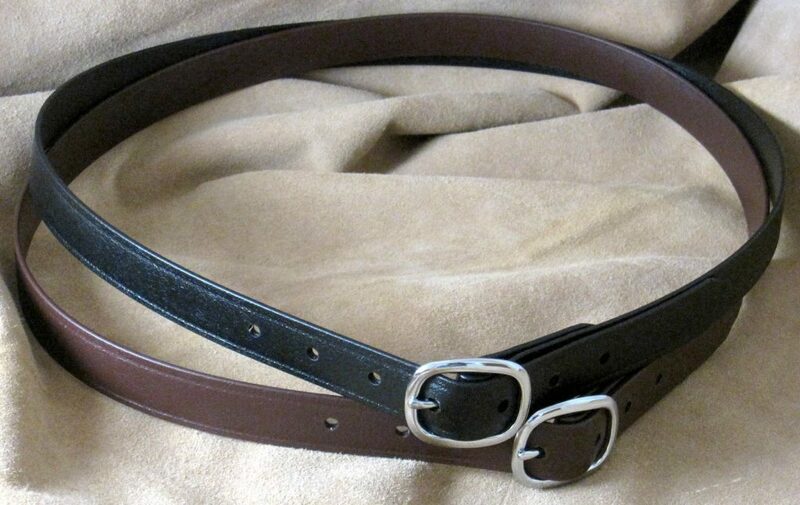 I have not worn a leather belt since I got my Super Belt. I never have to worry about getting it wet. I never have to be concerned about germs if my little, teething, girl chews on it. The holes don’t stretch out with use, and the belt has no scratches from my repeated clipping and removing of an over the belt, plastic, gun holster. Best money I ever spent! 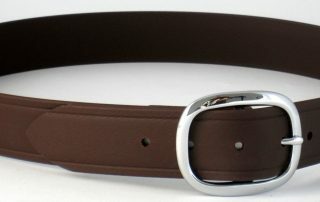 This may be the last belt you ever have to buy!!! 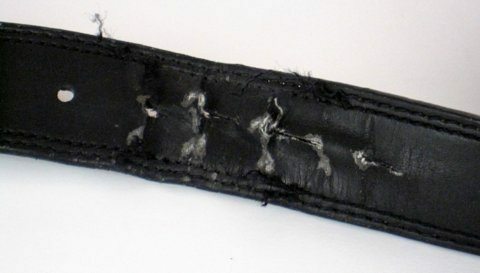 The super belt won’t stretch, break, come apart, roll over, or rot. 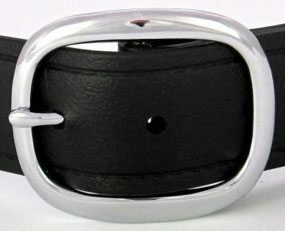 The holes in the belt will not elongate. Clips from concealed carry holster won’t cut or scar the belt. Best of all it won’t hold germs or odors! The thing I like most about these belts is how easy they slide through belt loops. I have found that the other belts have a tackier/stickier covering and won’t slide easily. 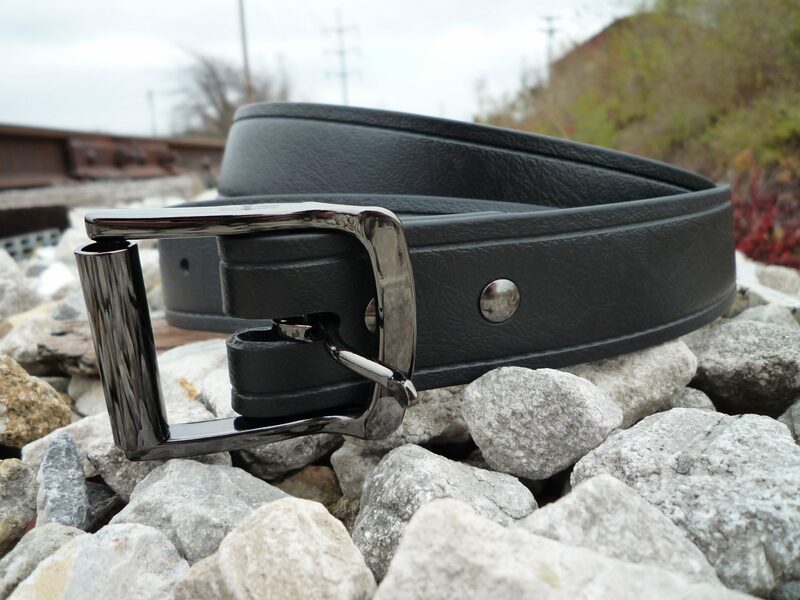 If you’re looking for a great belt at a reasonable price, YOU just found it in the Super Belt. Order one today and try it out, you won’t be sorry!